We provide a comprehensive maintenance service for all types of sewage treatment systems, from septic tanks and soak-aways, to sewage treatment plants, drains and domestic pumping stations. We have the knowledge and expertise to diagnose problems quickly and accurately, and prescribe the best possible solution, from small repairs and routine servicing, to complete pump replacements. 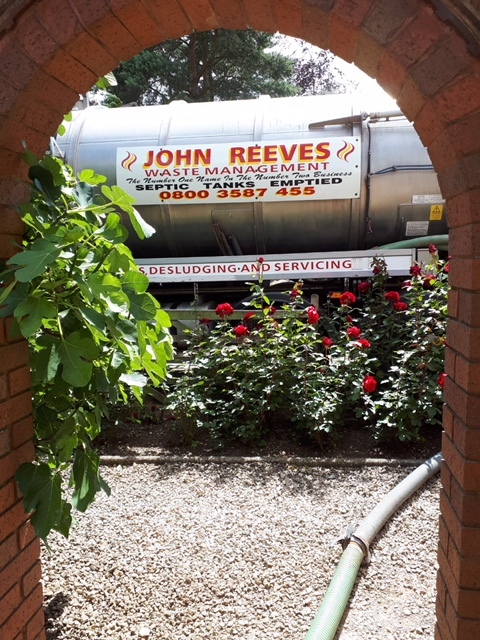 Throughout the course of an installation from John Reeves Waste Management you will be guaranteed the highest levels of courtesy, cleanliness and respect for your property, from our staff. As a family business our levels of professionalism and service set us apart from our competitors. 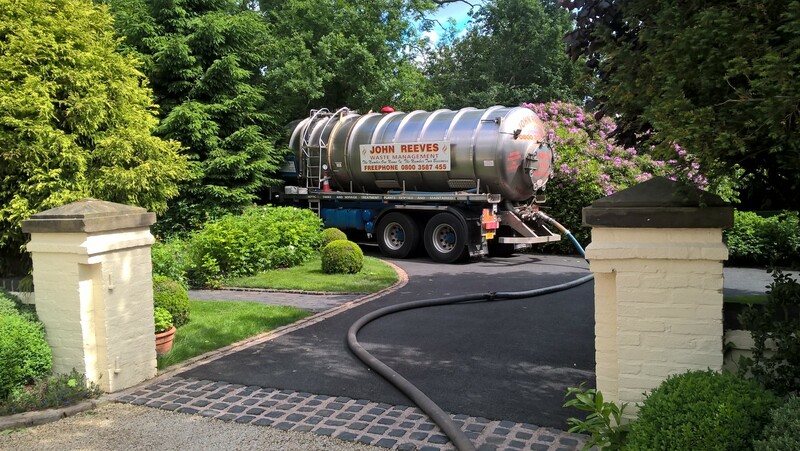 If you are currently experiencing difficulties with your sewage waste system, why not call us? Our quotations are free of charge and we would be more than happy to discuss your requirements in further detail. If you want to find out more about our services including blocked drains and septic tank emptying, please don't hesitate to contact us.